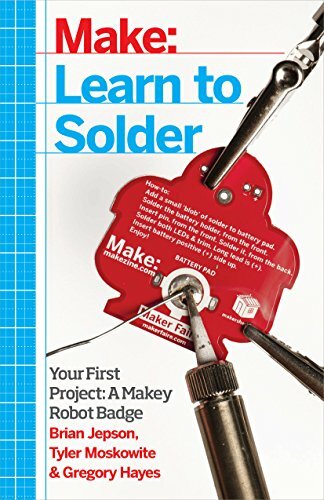 How to Solder from Andy Sigler on Vimeo. 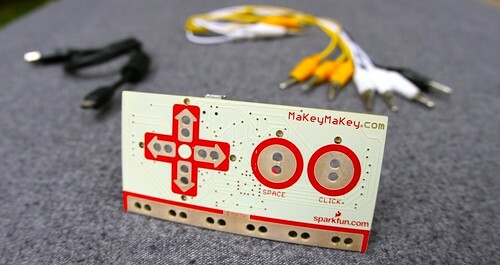 Circuitry items, like the littleBits and Makey Makeys, are used for educational, non-commercial purposes only and do not leave the Makerspace. Users are free to record whatever they make. Users may not download or create and program the violates federal, state, or local law. Use of the circuitry items may be used on a walk-in basis. Makerspace employees reserve the right to deny or cancel any circuitry project that does not comply with the above policies. Soldering equipment is used for educational, non-commercial purposes only and does not leave the Makerspace. Users are free to record whatever they make. To ensure safety, all users of the soldering equipment are required to attend a brief lesson on how to solder. To make an appointment, please email the Makerspace at makerspace@uga.edu. All users agree to respect the health and safety of the University community and abide by all applicable laws, University policies, Libraries' policies, and the Student Code of Conduct. Additionally, The University of Georgia abides by the copyright laws of the United States (Title 17, U.S. Code). These laws govern photocopying or creating other reproductions of copyrighted materials. All users of Makerspace equipment must abide by copyright laws. More information concerning copyright may be found at the University's Office of Legal Affairs.